Poultry farming is the field where domestic birds are raised for selling them in markets. 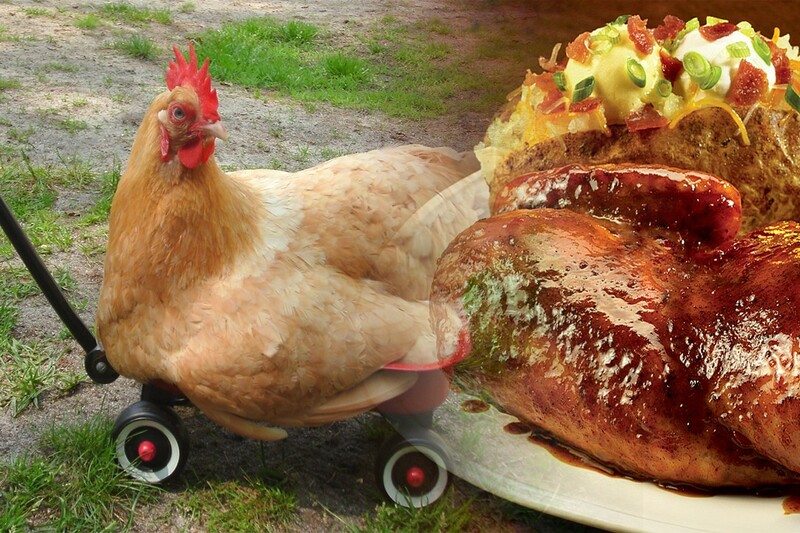 Most of the poultry farms now-a-days are actually doing more than just raising birds. They are now actually involved in not only raising but slaughtering and even processing of bird meat in most cases. 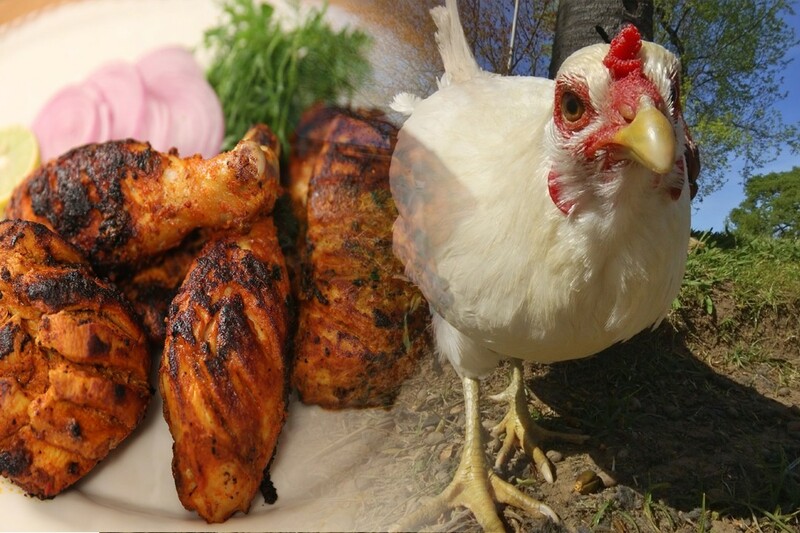 Chicken is by far the most popular bird and also the most popular of any meat consumed, produced or exported in the world. In terms of essential foods and basic meat necessity, chicken is by far the most loved food in the world. 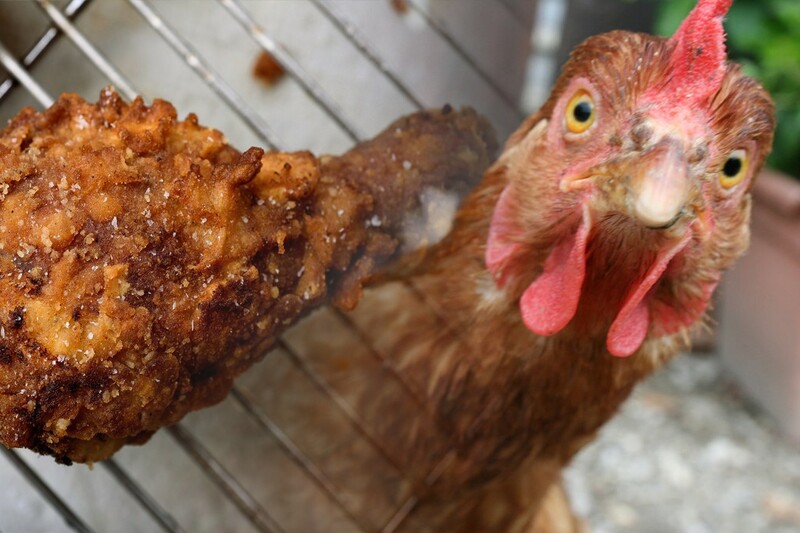 In terms of pure numbers, over 50 billion chickens are raised every year for consumption. Contributing to that, hundreds of billions of eggs are also sold over the counter in markets every year. Poultry chicken raised for commercial use is known as broiler. There are a total of four methods of raising chickens for consumption; free-range, organic, higher welfare indoor and indoor. In the free-range method, chicken is required to be 1 square meter per bird before slaughter and it can have food and water additives. It takes around 8 weeks for the chicken to reach optimum weight for that. The organic method has restriction on certain additives and requires chicken to be 2 square meters before slaughter. It takes 12 weeks to achieve that result. The indoor method with higher welfare has 13 birds per square meter, environment with natural light, straw bales and encouragement for healthier behavior for a healthier chicken which is slaughtered between 6 – 8 weeks. The simple indoor method is the fastest, widely used and the unhealthiest. Here there is very little natural light and air is pumped through ventilation system that is likely to be contaminated. There are also anywhere between 20 to 30 birds per just a square meter. These birds are slaughtered between 5 – 7 weeks and because their growth is accelerated dramatically their heart, lungs and other organs are so strained that most of them would give out if the poultry were to live any longer before slaughter. This method is often banned and not used by several ready-to-cook meats packaging industry throughout the world. After the chickens are raised and transported to slaughterhouses via trucks where they are stunned, killed, scalded, de-feathered and formed into carcasses without heads and legs. After that the chicken is processed. For fresh poultry it is cut into different pieces and packaged to be consumed within two to three weeks. For frozen poultry the chicken is usually injected with flavors, oil and salt to increase the juiciness of meat and then exported to be used within three months. 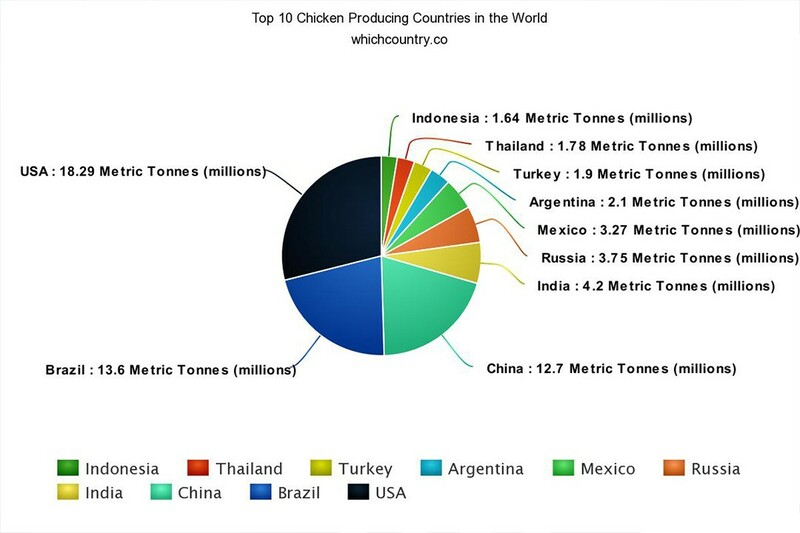 Here is the verified list of top ten countries producing the most chicken in the world the quantity is based on annual statistics. United States is the largest producer of poultry in the world and why wouldn’t it be considering the hordes of fast food franchises. 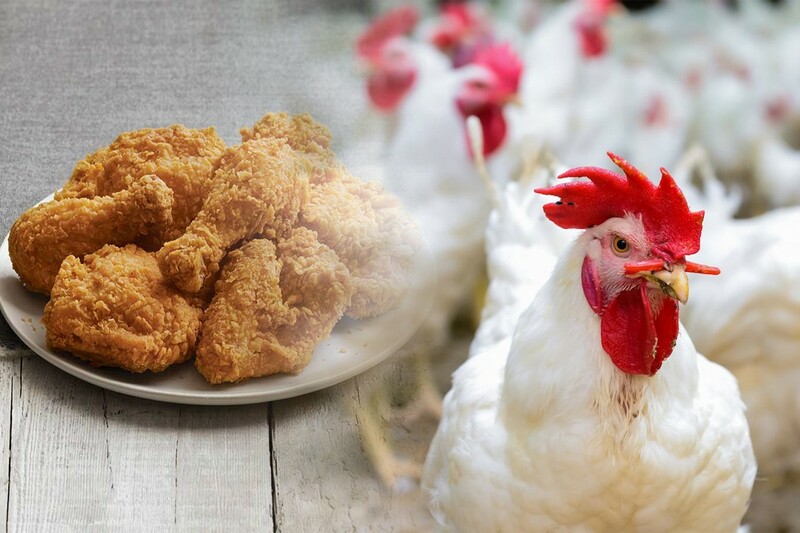 After that Brazil has overtaken China as the second largest chicken producer while it is also the largest exporter at the same time with USA in second as an exporter. Funny thing is that the chicken production of the entire European Union is less than the three countries listed above. That is probably the reason why Germany is the largest importer of poultry in the world. After USA, Brazil and China we have a rather steep drop off in the total production with India and Russia in 4th and 5th respectively. Following is the list of top 10 chicken producers in the world. Q : Which Country Produces the Most Poultry Chicks in the world? Ans : At present USA is the Largest Chicken Producing Country in the world.